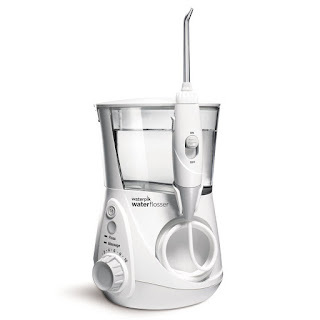 Prime Exclusive Deal - Waterpik ADA Accepted WP-660 Aquarius Water Flosser ONLY $39.99 (Retail $79.99). -The Easy and More Effective Way to Floss! Thank you for visiting My Chicago Mommy!